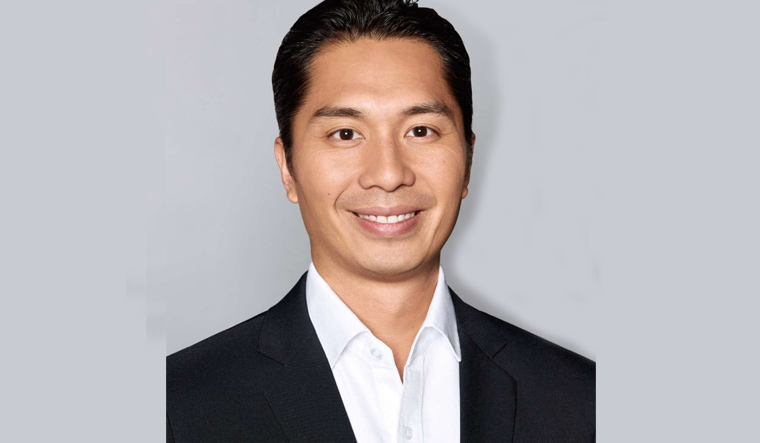 Edgar Seah, is the head of the Asia Pacific Region for Hedera Hashgraph a company that works on the hashgraph technology. An alumnus of the Carnegie Mellon University he is an angel investor in early-stage technology companies. He was formerly Head of Asset Backed Trading and Syndication and Co-Head of Asset Backed Originations at Bank of America Merrill Lynch for Asia. He has lived in Ghana and launched Sponsors for Educational Opportunity Africa, a revenue generating non-profit leadership development program for young Africans. He talks to THE WEEK about the latest in Hashgraph technology and how it is superior and secure than the conventional Blockchain technology. How hashgraph technology is superior to blockchain technology and why is it expected to be successful in the future? Hashgraph technology is not only fair and secure, it also does not require computer-heavy proof-of-work when compared to the blockchain technology. The aim of this technology is to provide a new form of distributed consensus; a way for people who don't know or trust each other to securely collaborate and transact online without the need for a trusted intermediary. Hashgraph is a much better system as its consensus algorithm facilitates distributed consensus. Hashgraph is supposed to be the future of distributed ledger technology. Hashgraph, will also be able to solve many of the problems that the blockchain technology has been struggling with as it has a superior data structure. Is this technology only confined to Bitcoins or can other industry segments such as banks, financial institutions, manufacturing firms, etc. use this? Dr. Leemon Baird, the inventor of the hashgraph technology and the Co-founder, CTO, and Chief Scientist of Hedera, had been working on the problem of distributed consensus for many years (starting from 2012) — completely separate from the issue of crypto currencies. Hashgraph functionality, governance model and usefulness go far beyond crypto currency. We have developed our platform based on this technology known as the Hedera Hashgraph. Our customer Certara, a multi-billion dollar drug development and life sciences company, will be building distributed applications on Hedera in the life sciences and healthcare markets that will expand its reach in the areas of transparency and disclosure, regulatory reporting and data sharing, and collaboration communications from drug development through market access. There are companies in the financial services space such as CULedger — the credit union services firm that grew out of a blockchain-focused consortium effort — is working with us to build a public system for cross-border payments. Besides many applications in various industries including healthcare, financial services, gaming, content, real estate, supply chain and more are being built on the hashgraph technology. In India crypto currencies are illegal. Why would developers work on something like this? The focus of the hashgraph technology is on enabling the next generation of distributed computing — a computing paradigm shift that will be hard to ignore for companies that want to compete on a global scale. Hashgraph technology enables and empowers developers to build an entirely new class of decentralized applications that were never before possible, so that a company in India can have access to the same compute power and scalability as any company in the Silicon Valley. What are your plans in India and what are you doing to make this technology popular in India? We expect to hire a Developer Advocate to be based in Bangalore, whose responsibility will be to educate and support other developers in Bangalore and across India to build applications on our platform based on the hashgraph technology. We also expect to engage system integrator companies to help customers build applications on our platform.